Click on photo for website and click on logo for Peaceful Radio Shows. Click on photo for Mary Ann’s website and click on logo for Peaceful Radio Internet Station. 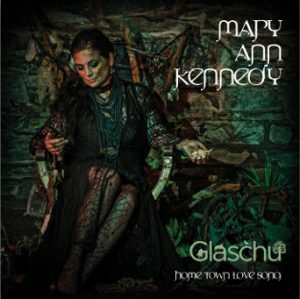 ARC Music: 4 NOMINATIONS for Mary Ann Kennedy in the MG ALBA Scots Trad Music Awards 2017!!! !